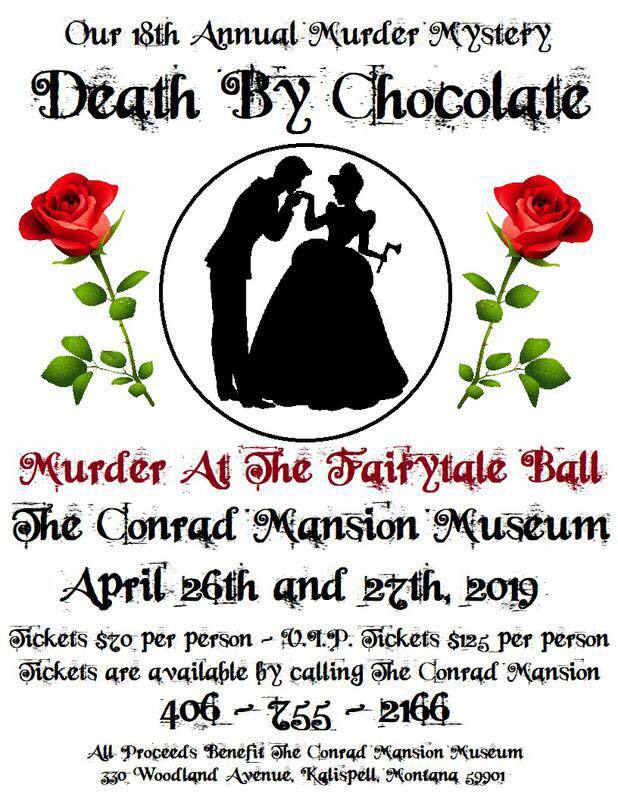 Each year, one of the major fundraisers for the historic Conrad Mansion Museum hosts a huge party... with a MURDER. 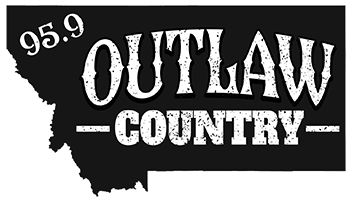 It will be up to you to figure out whodunnit! You'll also be overwhelmed by the food, the adult refreshments, both included in your price of admission, not to mention the Mansion itself, which never ceases to amaze!